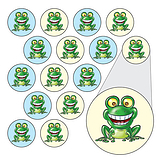 By popular demand we have created this sheet of Good to be Green frog design stickers. 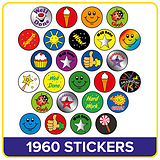 Each A4 sheet contains 196 10mm diameter stickers. 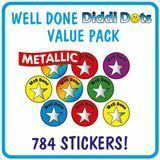 They are great for marking and for use on charts, books and bookmarks. A brilliant addition to your Good to be Green scheme.